Victoria Gardens is located in Rosendale, NY on the corner of Rt 213 and Cottekill Road. We are a fully stocked plant nursery, garden center, and garden gift shop. Throughout the season we have classes and special events, including private garden tours from March through November. 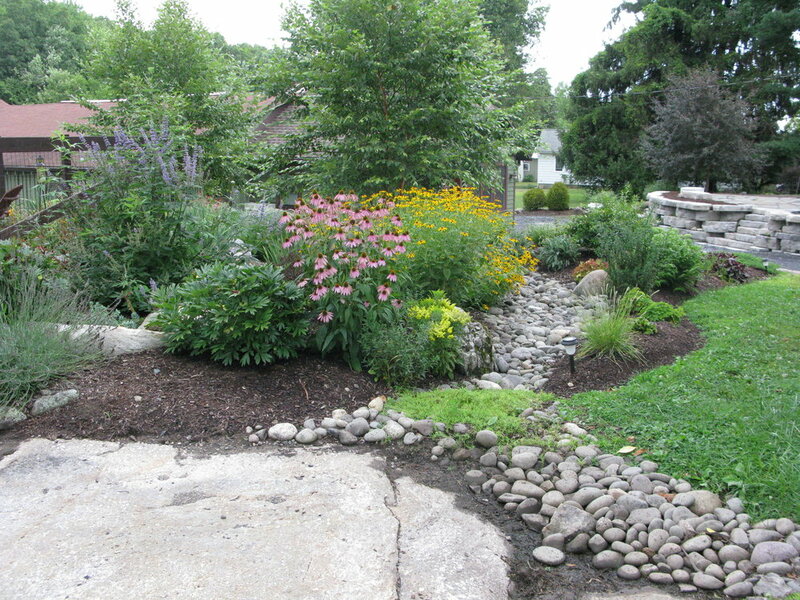 At Victoria Gardens you will find a selection of trees, shrubs, and perennials that are chosen specifically for our area and for our customers most frequently voiced problems: deer, dry soil, wet spots, and shady areas. 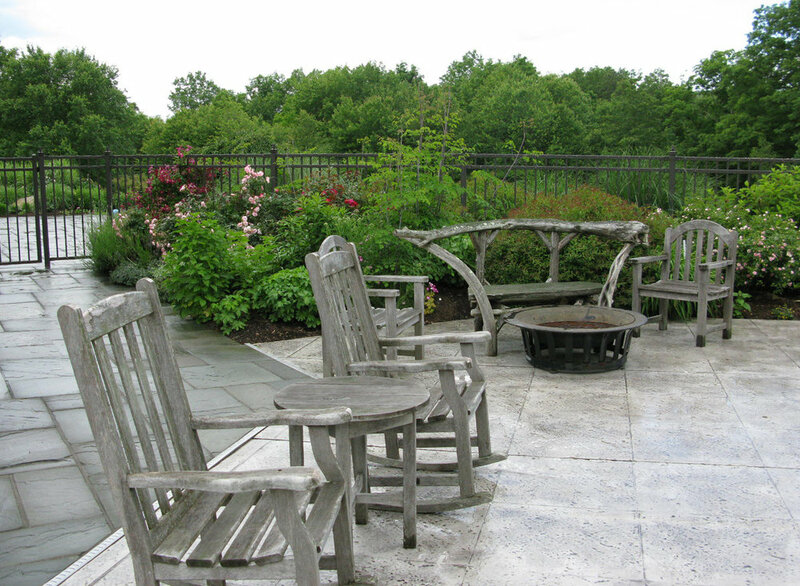 Victoria Gardens landscaping division has been designing, installing, and maintaining gardens in Ulster county for over 25 years. At Victoria Gardens, all our projects begin with an hour long on-site consultation by a member of our garden design team. This visit allows the designer to see the space you envision becoming your garden and allows you an opportunity to express your desires and ideas and ask any questions you may have. At the end of this hour, you will have been provided some great ideas, information on considerations for your garden site and some idea of how we will proceed with a design concept. A full garden design will come later in the process. Check out some of our before and afters!